Beautiful Girl With Roses Flowers. 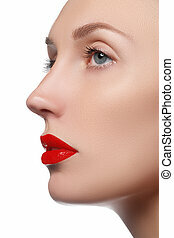 Beauty Model Woman Face. Perfect Skin. Professional Make-Up. 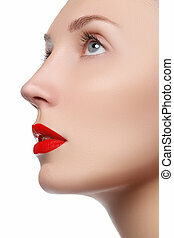 Beauty Model Woman Face. Perfect Skin. Skin care. Beauty portrait of brunette girl with pink Roses lying on the bed. Beautiful Woman with Blue Eyes and long black hair. Passion. 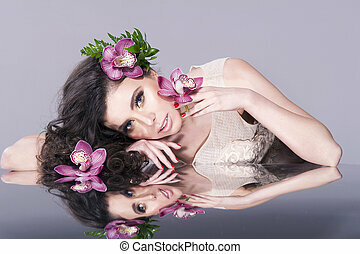 Amazing beauty Fashion Model Girl Portrait with Red Roses lying on the bed. Beautiful Girl With Golden Flowers. Beauty Model Woman Face. Perfect Skin. Professional Make-up. Makeup. Fashion Art Photo. Beautiful Girl With Tulip Flowers. 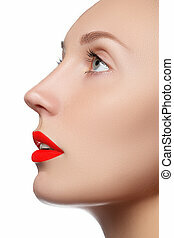 Beauty Model Woman Face. Perfect Skin. Beautiful Girl With Professional Make-up. Decorative Flowers. 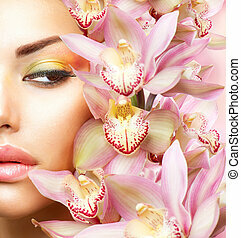 Beauty Model Woman Face. Perfect Skin. Makeup. Fashion Art. Isolated on white. 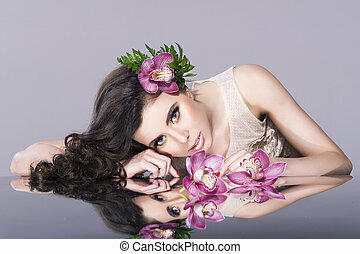 Beautiful Girl With Pink Flowers. 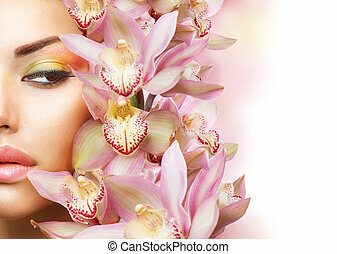 Beauty Model Woman Face. Perfect Skin. Professional Make-up. Makeup. Fashion Art. Isolated on white. 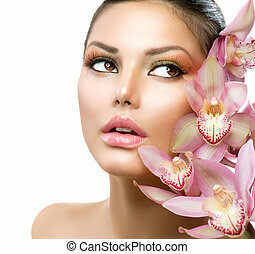 Beautiful Girl With Pink Flowers. Beauty Model Woman Face. Isolated on bokeh lights Background. Perfect Skin. Professional Make-up. Makeup. Fashion Art. 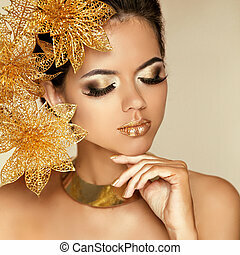 Beautiful Attractive Girl With Golden Flowers. 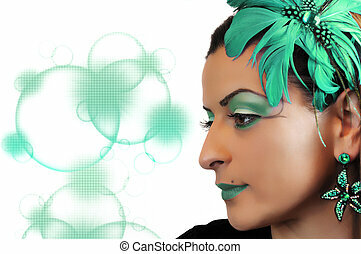 Beauty Model Woman Face. Perfect Skin. Professional Make-up. Makeup. Beautiful Girl With Tulip Flower over Blue. Beauty Model Woman Face. Perfect Skin. Beauty Woman Portrait. 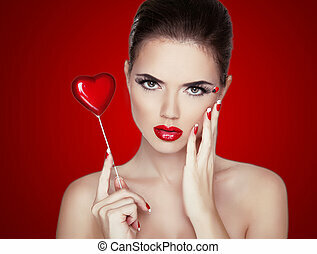 Professional Makeup for Brunette with Red Lipstick. Beautiful Fashion Model Girl. Perfect Skin. Make up. Isolated on Red Background.